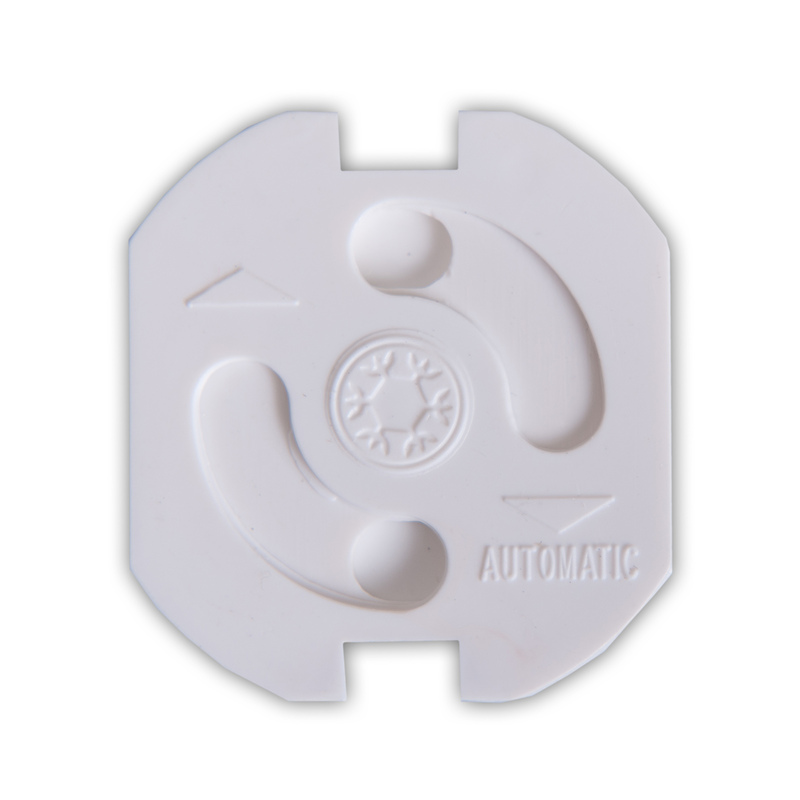 Child-proof your home with the Plug Me socket cover from Hauck. Stick the socket cover into the socket using the adhesive strips. No screwing required. If you want to plug in an appliance, simply screw in the plug. The cover springs back when you pull out the plug and safely closes the socket again.